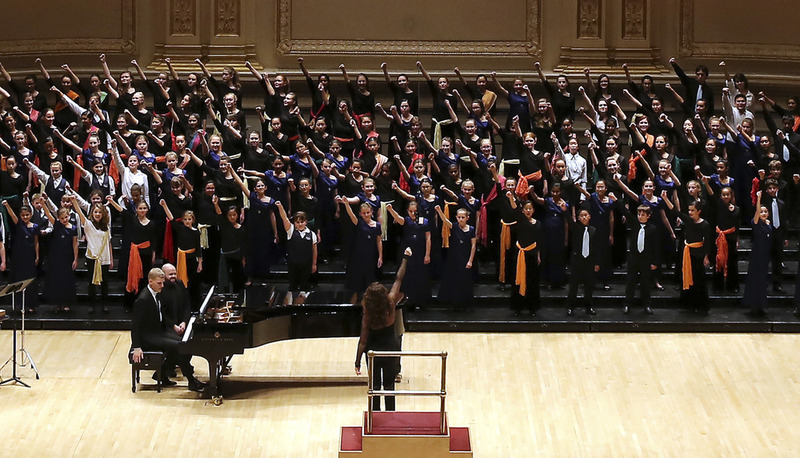 Artistry, education, culture, and collaboration are all critical elements of the YOUTH CHOIR SERIES. 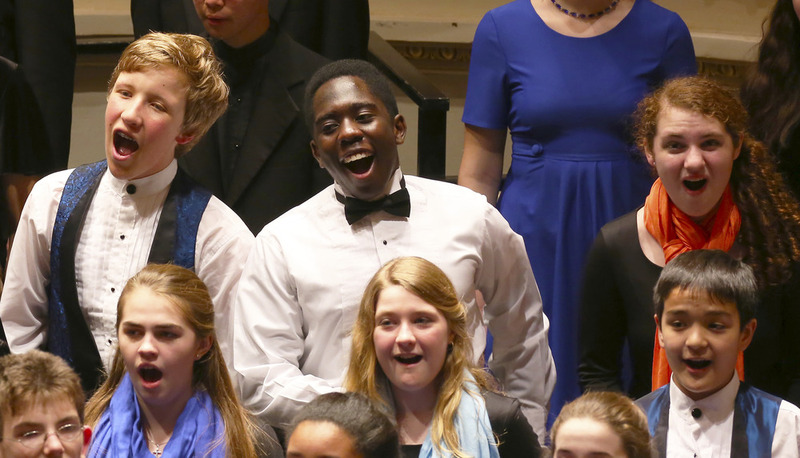 Young singers will begin the concert residency by getting to know one another in a relaxed, supportive setting. Rehearsals will foster musical growth, encourage performers to realize further artistic potential, and connect them with other enthusiastic musicians. All singers will return home having experienced something unique, special, and exceptional -- an experience shared with peers from across the country. For information about participation and pricing for the Youth Choir Series, click below.